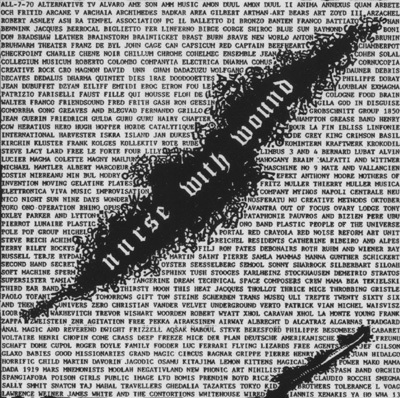 Welcome to post 1 in what will be an ongoing effort to share at least one OOP release from each of the artists listed on the now legendary Nurse with Wound list. One record by every artist on the list? Whitehouse on rootblog? Ha! Can’t see it…. avoid the franz de byl record! the guy is totally nuts and will spam this site!!! btw, i can help you with the krautrock. Nice concept. 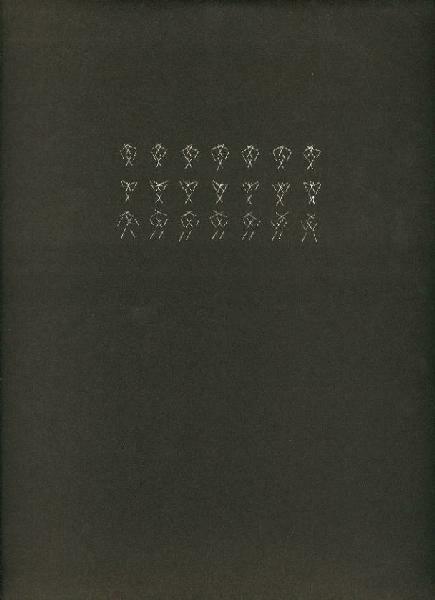 The long deleted Chamberpot album is posted on Mutant Sounds.